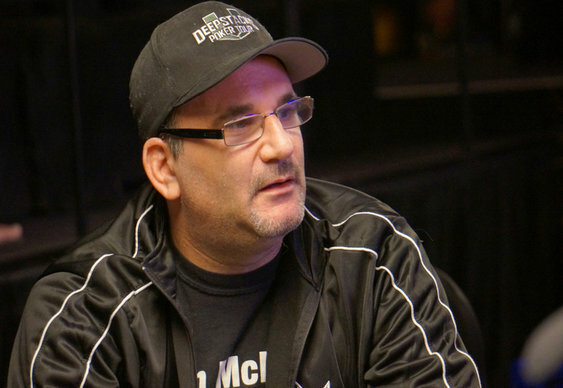 Anyone who has watched poker on TV will know that Mike Matusow isn't exactly a shrinking violet. It seems that his reputation has gone before him at this year's WSOP though. The Mouth was hit with a one round penalty for excessively celebrating winning a pot late in the $2.5k Omaha-8/Stud-8. The ruling was harshly criticised by much of the community with Joe Tehan describing it as 'the worst I've ever seen... So unfair, especially when we're playing for so much $$'. Daniel Negreanu is the latest big name to weigh in, writing a blog on a penalty that was 'completely out of line'. Daniel added that a warning should have been given first before any penalty was dished out before making a more general point on rules and their enforcement. Read Daniel's full blog here.